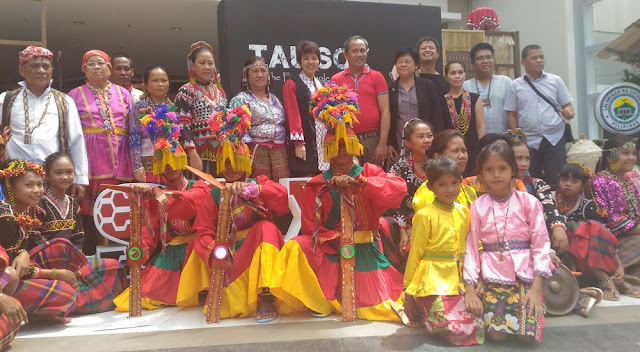 Tau SOX: Festival of the First Peoples organized by the Department of Tourism-12 was successfully launched this week in various places around the region. It was a lovely and very enriching experience as we were able to learn the culture, history, customs, and traditional ways of life of the different indigenous peoples of SOCCSKSARGEN. 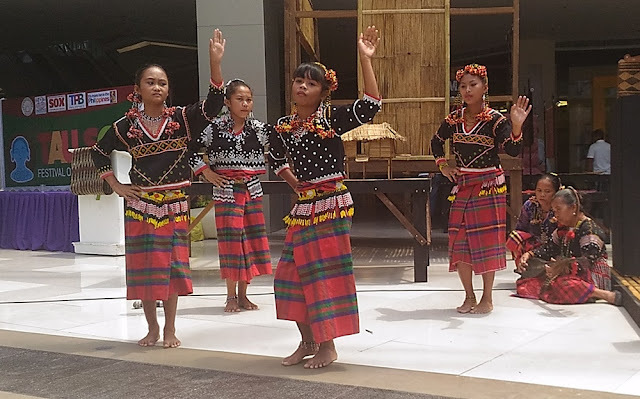 Different activities were held around the region for Tau SOX: Festival of the First Peoples which is also in celebration of the National Indigenous Peoples Month. 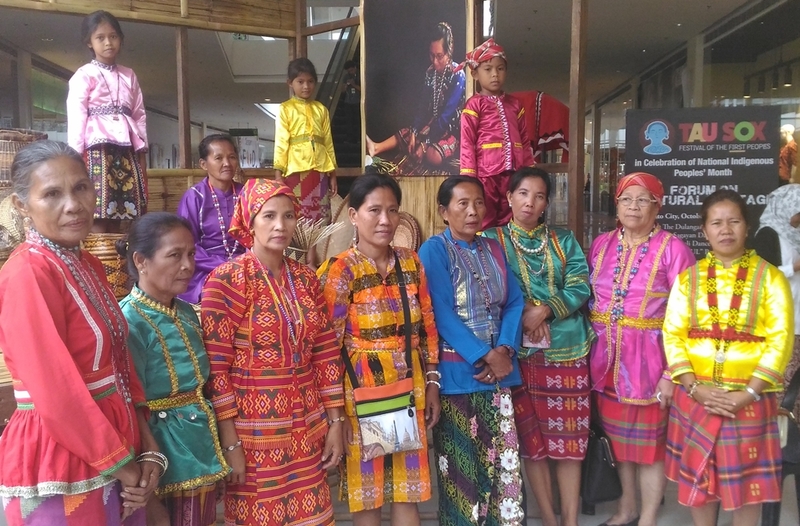 The week-long event which aims to generate awareness and deeper understanding and appreciation of the cultural heritage of the different indigenous peoples in the region commenced at the Old City Hall in Cotabato City on October 26 with cultural performances by the different indigenous peoples of SOCCSKSARGEN including the Teduray, Manobo, Blaan, Tboli, and Maguindanao tribes. A forum on different traditional dances and rituals was also held. 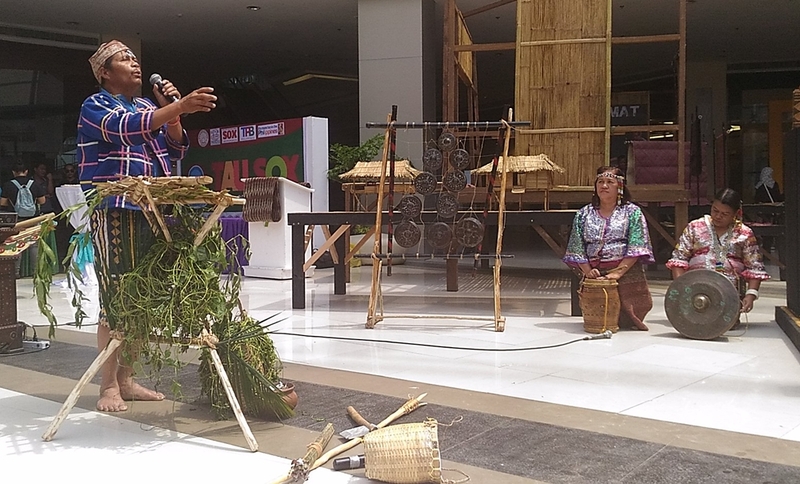 DOT-12 Nelly Nita N. Dillera lead the opening of the interactive and living culture exhibit at Veranza, General Santos City. 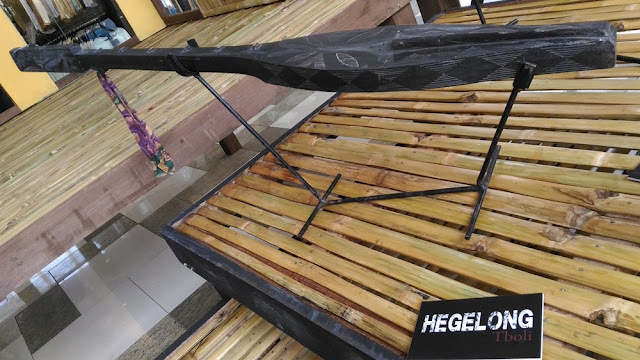 Curated by Leonardo Cariño, it will run until October 31, 2016. 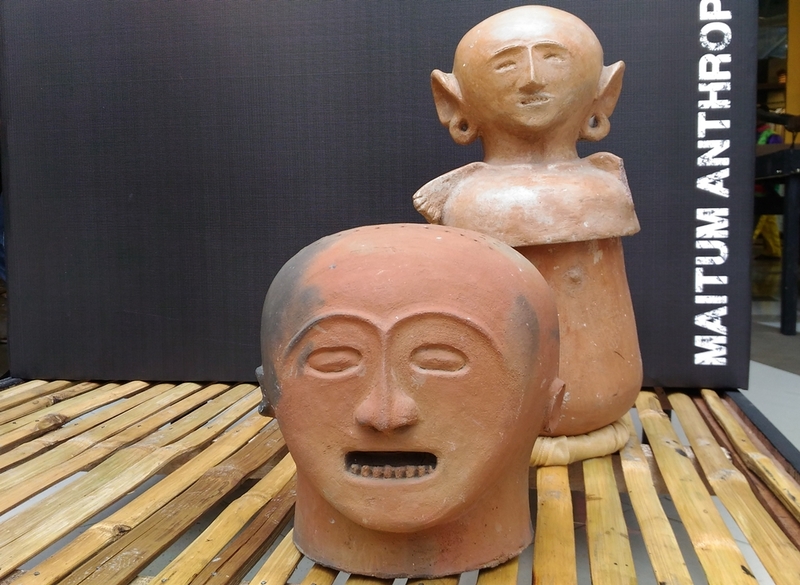 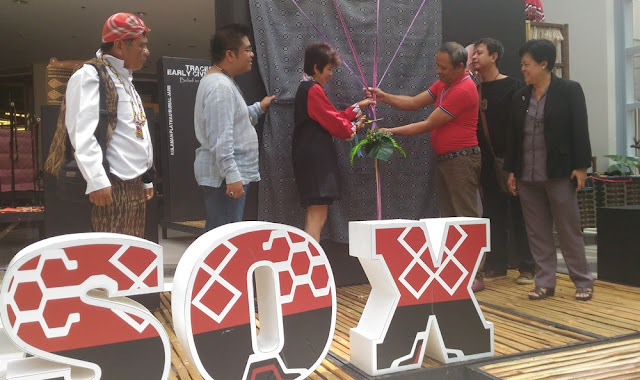 On October 27, a one of a kind exhibit was formally opened at the Activity Center of Veranza in General Santos City. 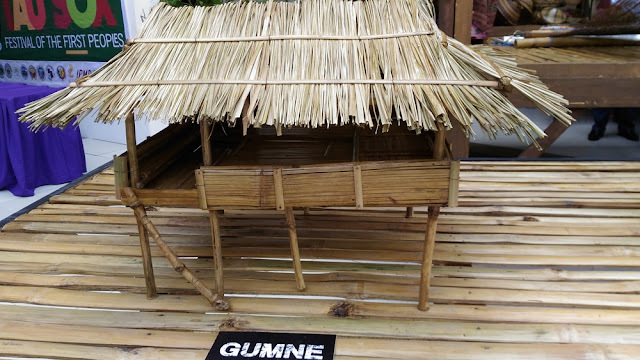 The interactive and living culture exhibit showcased the different indigenous peoples of the region. 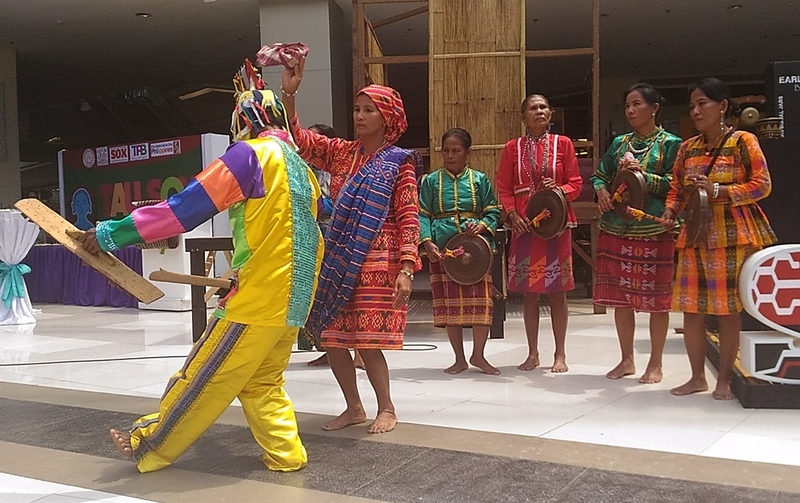 Dancers from different tribes in their colorful costumes wowed spectators as they once again performed traditional dances and rituals. 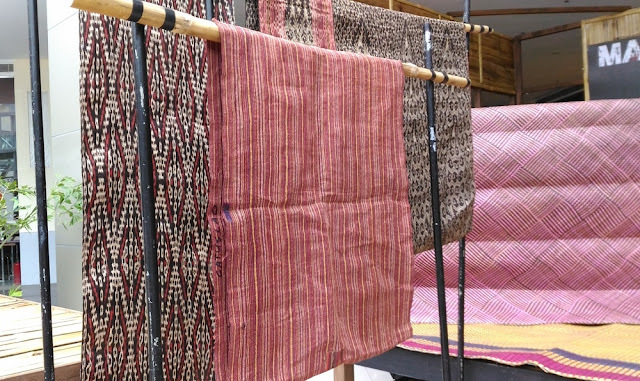 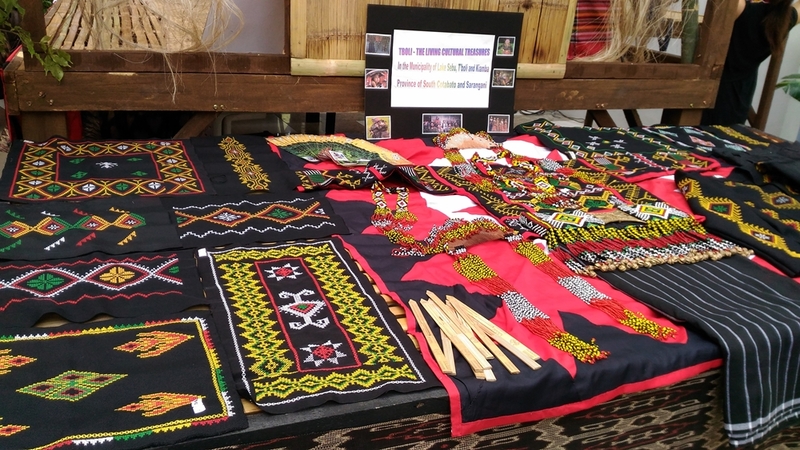 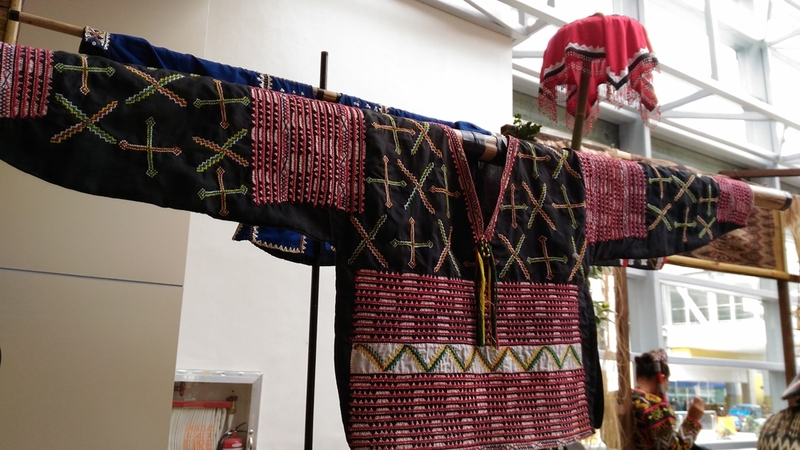 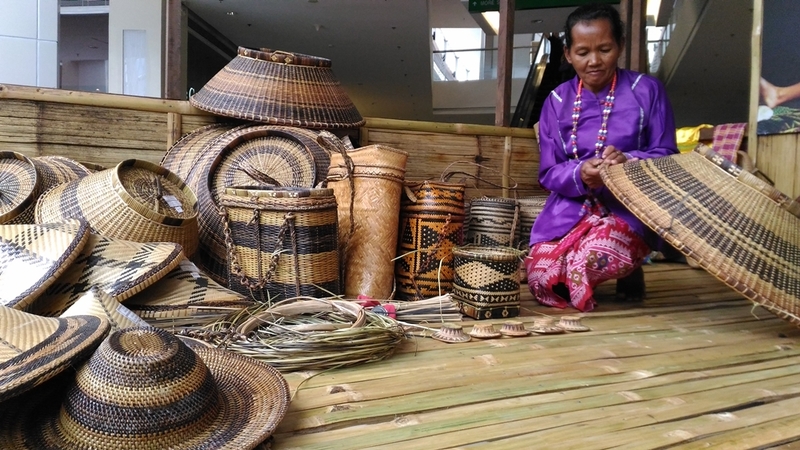 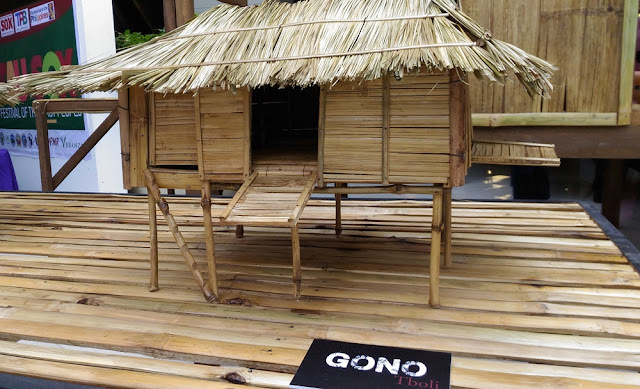 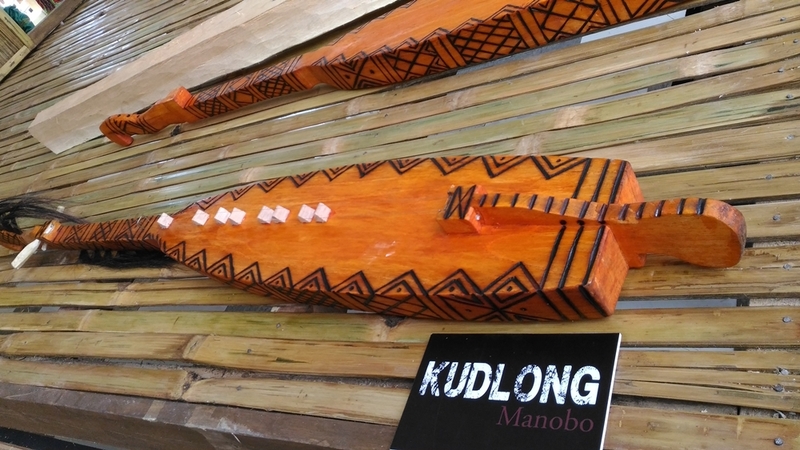 Highlighted in the exhibit are the traditional houses with living artisans who demonstrated their crafts including tabih weaving of the Blaans, kudlong making by the Manobos, biton making and mat weaving by the Tedurays, embroidered garment making by the Tbolis and brassware-making by the Maguindanao tribe. 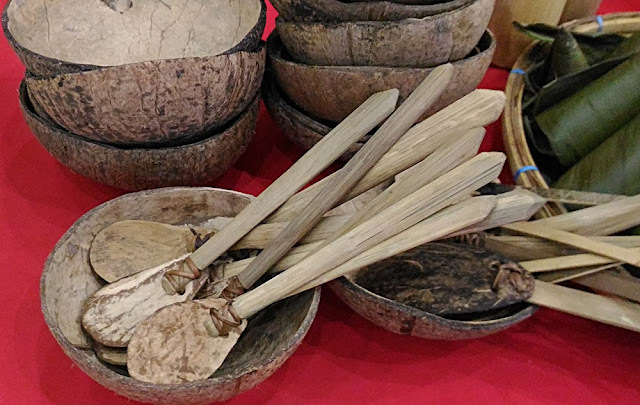 A forum with interesting topics including the historic Maitum jars and Kulaman burial jars followed. 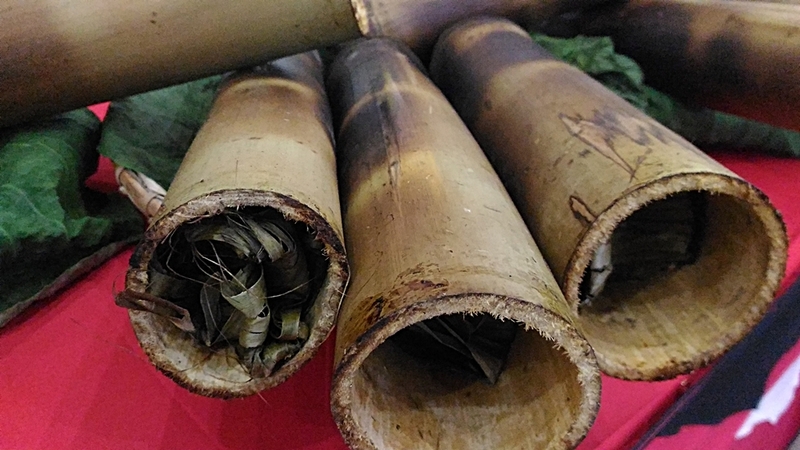 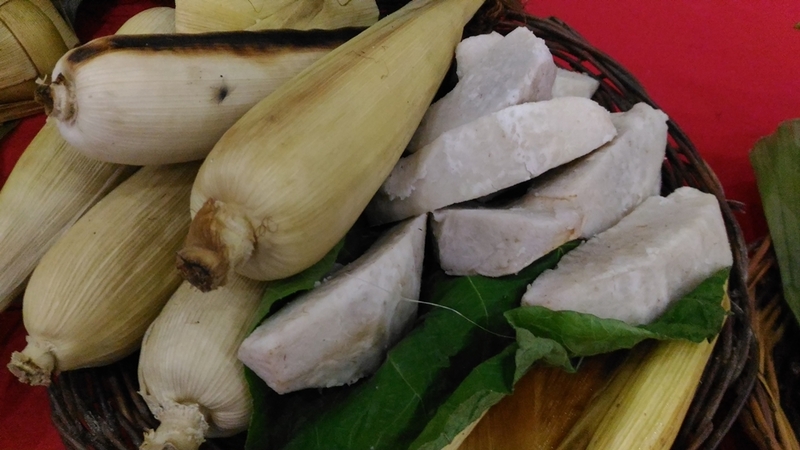 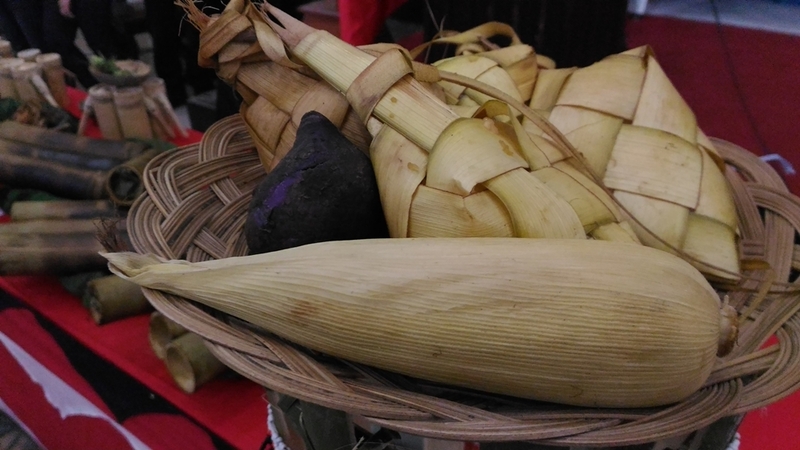 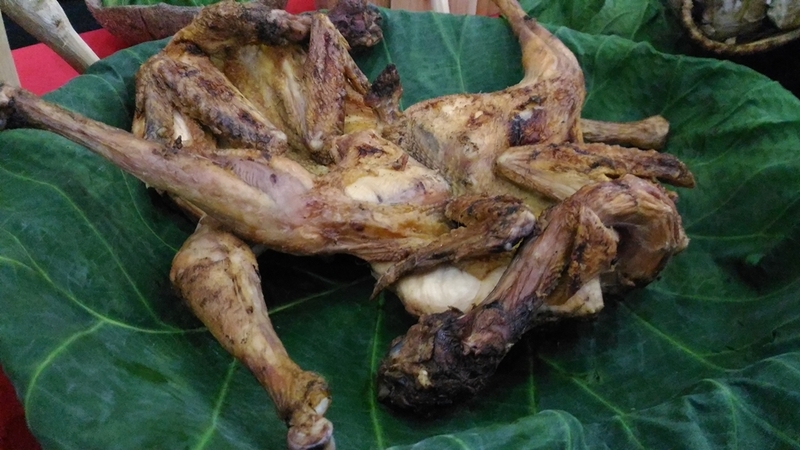 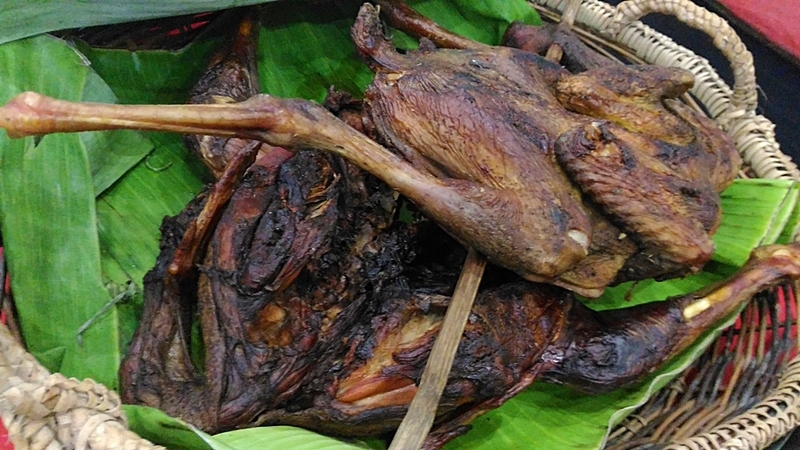 In the afternoon, it was tribal food overload in Koronadal City where an exhibition of traditional foods and a cook fest was held at the City Hall Lobby. 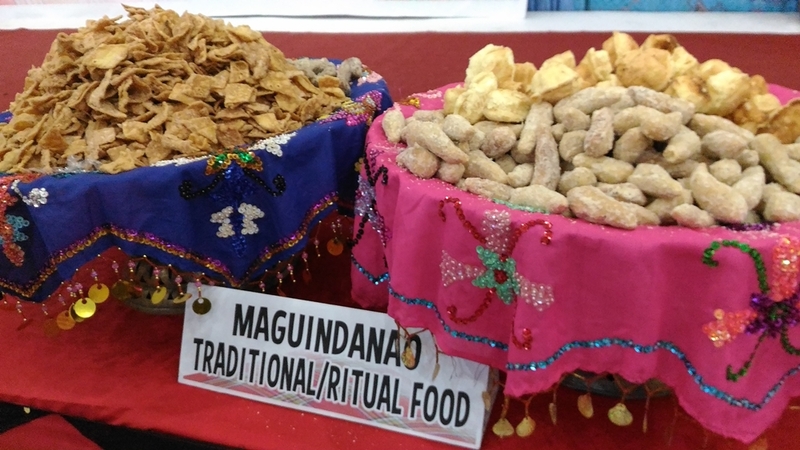 Guests and visitors learned and tasted different tribal foods of the Blaan, Tboli, Maguindanao, Manobo and Teduray tribes. 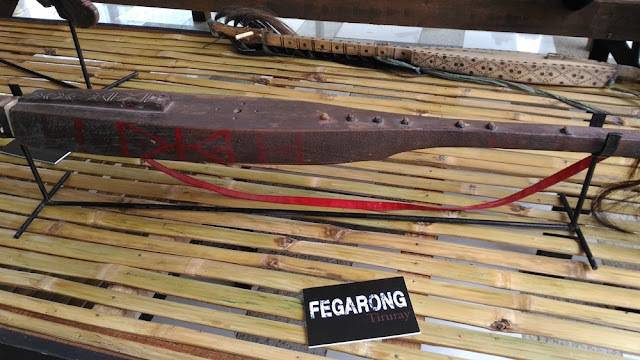 On October 28, different traditional games was showcased in Tacurong City. 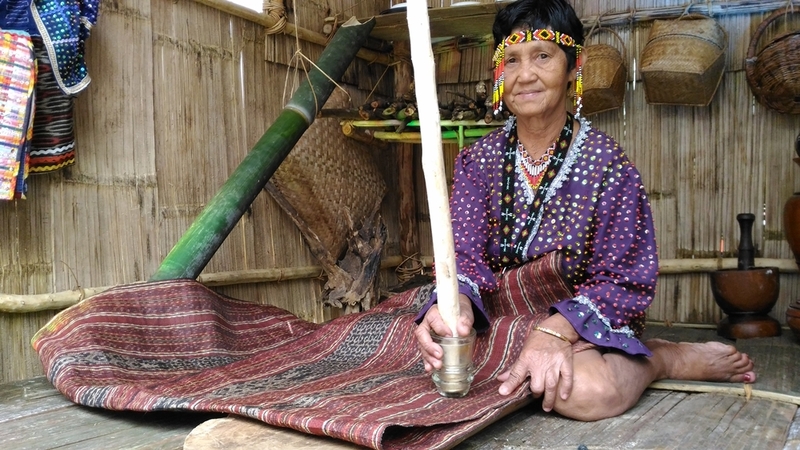 Attendees including LGU employees, students and some senior citizens learned from the Manobo, Manguindanao, Tboli and Teduray tribes some tribal games. 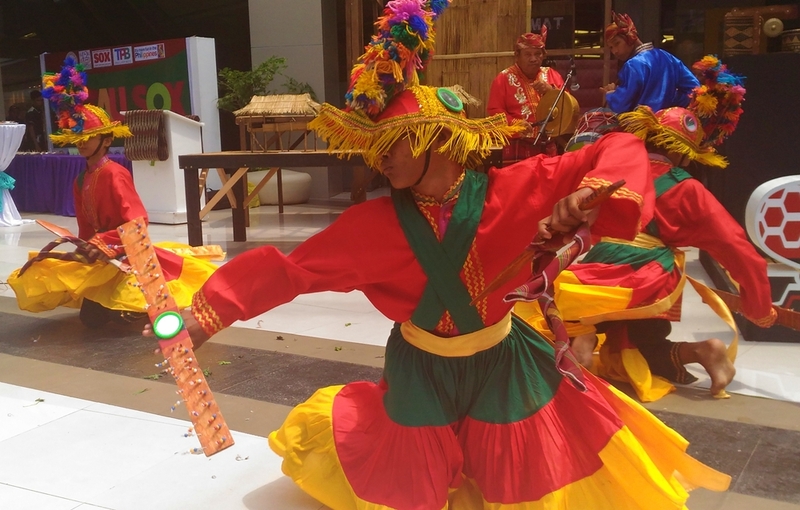 There were also cultural performances by the different tribes. 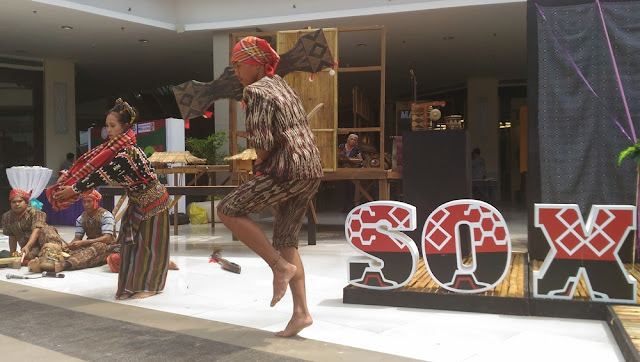 Truly, Tau SOX: Festival of the First Peoples is another event to look forward to in SOCCSKSARGEN Region next year! 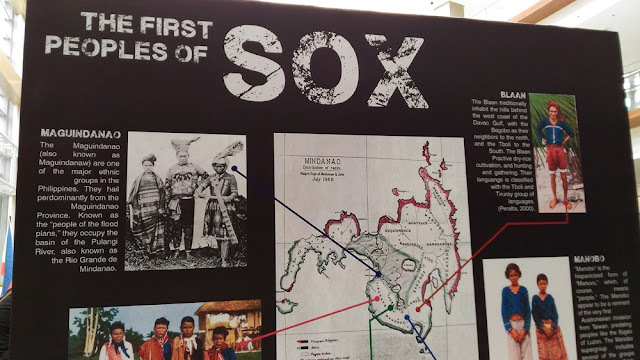 Different activities were held around the region for Tau SOX: Festival of the First Peoples which is also in celebration of the National Indigenous Peoples Month.